The powers conveyed by a power of attorney are defined by state law and terms of the power of attorney authorization document. That document may limit the power of attorney to a specific transaction or management of a specific account. If the powers are not limited, the person holding the power of attorney may engage in whatever financial transactions the principal may engage in, including opening and closing accounts and making investments. The power of attorney may take effect immediately upon signing by the principal or contain provisions making it a "springing" power of attorney, in which the power of attorney does not become effective until a specified date or until certain future events occur. The agent holding a power of attorney, sometimes also called an attorney-in-fact, is required to act diligently and in good faith for the benefit of the principal. The agent must avoid conflicts of interest and make all financial decisions in a way that reflects the wishes and preferences of the principal. He effectively steps into the shoes of the principal and ensures her decisions and directions are properly carried out. To fulfill that fiduciary duty, the agent must keep careful records of all transactions conducted on the principal's behalf and keep the principal's funds strictly separate from his own personal or business funds. If the agent did not fulfill his duty to properly manage the principal's financial affairs, he may be found liable and required to compensate the principal, or principal's heirs, out of his own pocket. The principal, her spouse or guardian, heirs, beneficiaries or government agency charged with protecting her welfare, may petition a court to review your actions as agent and seek compensation for your failure to appropriately carry out your fiduciary duties. The principal, or reviewing court, may demand an accounting at any time. Appointment under a power of attorney is voluntary and you may refuse the appointment. The principal may terminate the power of attorney at any time. 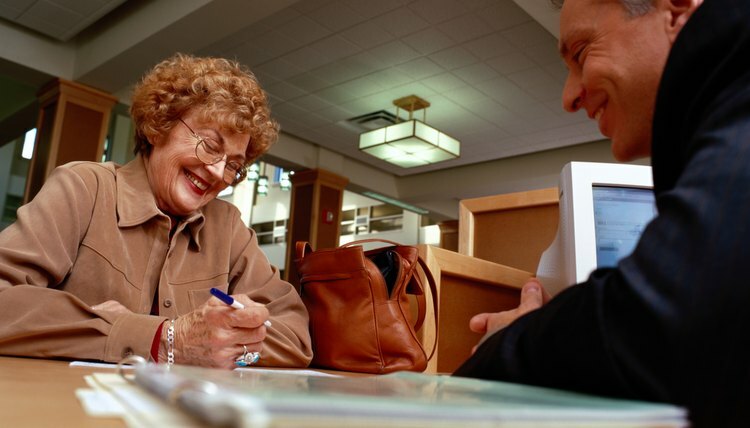 Depending on the terms of the power of attorney document, the agent may be compensated for his time and out-of-pocket expenses; these should be carefully documented and must be reasonable and appropriate for the work performed.